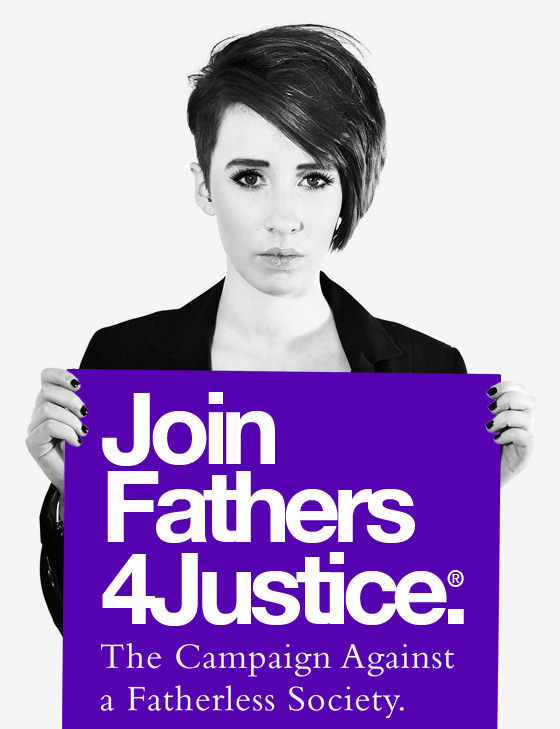 Fathers4Justice today welcomed the launch of an investigation by the Director of Children’s Services in Greenwich into allegations of violence and drug taking at a contact handover involving the Hope Empowered Domestic Violence charity in Greenwich. In correspondence with Fathers4Justice, Councillor Don Austen, who is a trustee of the charity, also confirmed there was a Police inquiry into matters. 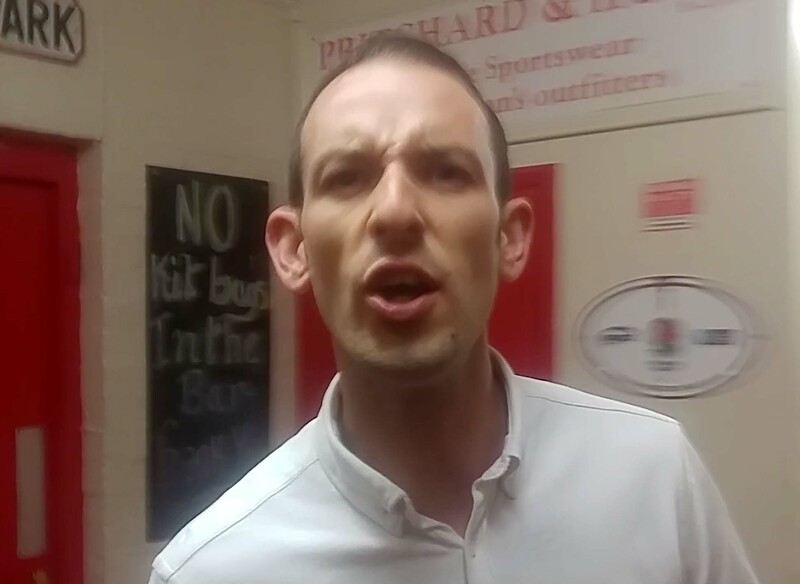 At the incident, on 14th May, a father was attacked after going to collect his daughter from a Holy Communion party. He says he witnessed the use of Class A drugs by several parents, including a member of the Hope Empowered charity. F4J wrote to Council Leader Denise Hyland and Chief Executive John Comber calling for a full investigation on 17th May. It is understood further allegations by another witness about drug taking and contact denial have also been made to Cllr Don Austen.